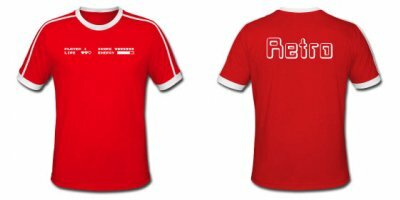 The official Retro Magazine T-shirt. Available in M, L, or XL. Please use the item's configuration option to select the correct size.